Hobart to Hobart via the highest peak in each of the 8 states and territories of Australia. That was the challenge for Expedition Class in 2009. 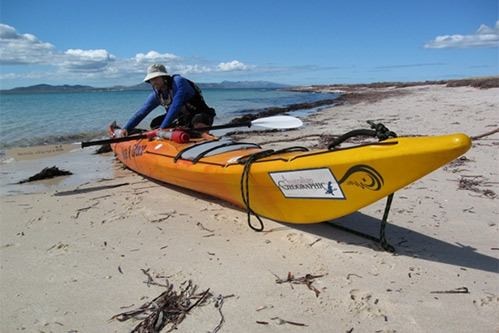 After 15 000 km, two kayak crossings of Bass Strait, and a LOT of dusty outback roads we returned to Campbell Street Primary School where it all started seven months before. Australian geography was the learning theme and schools from around the country jumped aboard to participate.